Bloodlings are rare shifters born in animal, rather than human, form. Due to a chance of fate, Wolfie doesn't walk two-legged until his teenage years. Then he finds that the world looks very different after growing up as a canine. Unfortunately, Wolfie's sibling Justin is less than thrilled to be upstaged by a bigger and stronger kid brother. When Justin resorts to bullying weaker pack members to prove his own power, Wolfie is faced with a dilemma. 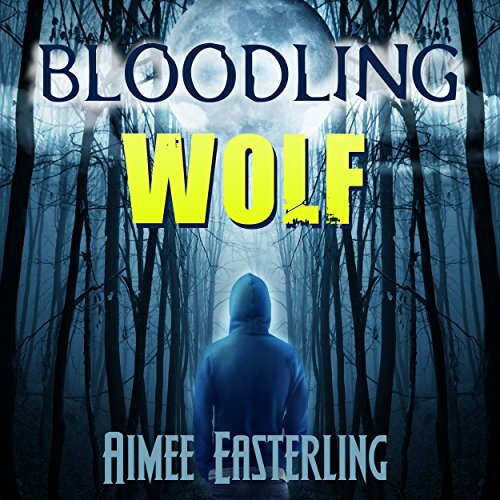 Can the bloodling protect his pack mates from Justin's malice? And can he ever really find acceptance in a pack despite his differences? 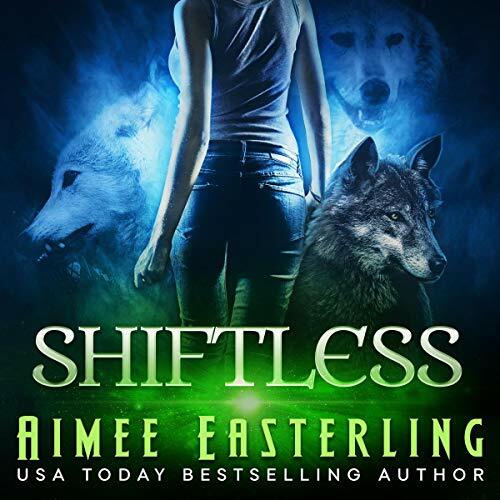 This short story is the beginning of the Wolf Rampant series, which continues in the novels Shiftless and Pack Princess. A great listen on your way to work or on any ride.